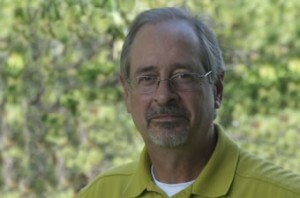 A native of Clearwater, Fla., Jay Bocook is recognized internationally as a composer, arranger, conductor and educator. Bocook’s work has been performed at the 1984 Olympic Games in Los Angeles, the 1996 Centennial Olympic Games in Atlanta and the 2002 Winter Olympic Games in Salt Lake City, Utah. In 2003, his music transcriptions of noted film composer John Williams were premiered by the U.S. Marine Band in a concert at the Kennedy Center in Washington, D.C. An encore performance with Williams and the “President’s Own” took place in 2008. In addition, Bocook was a contributing arranger to a musical called “CyberJam” that opened to rave reviews in 2003 at London’s Queens Theater. His arrangements were also featured in “Mix,” which opened in 2008 in Japan. Leslie W. Hicken is one of the most respected band directors in the United States. A member of the South Carolina Band Directors Association Hall of Fame, Hicken is president of the South Carolina Band Directors Association, and member of the American Bandmasters Association. 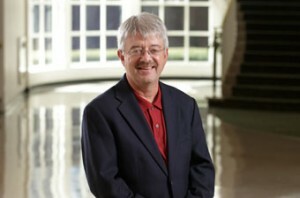 He has served as one of Furman’s leading ensemble directors since joining the university in 1993. He directs the wind ensemble, symphonic band and chamber wind ensembles and serves as assistant director to the marching band. In 2012, he led the wind ensemble to the American Bandmasters Association National Convention in Charleston, S.C. Prior to joining Furman’s faculty, Hicken was the director of bands at Youngstown State (Ohio) University and director of the Youngstown Symphony Youth Orchestra. He also performed as a clarinetist in the Youngstown Symphony Orchestra. Earlier in his career, Hicken taught in Durham, N.C. and performed as a clarinetist in the U.S. Military Academy.